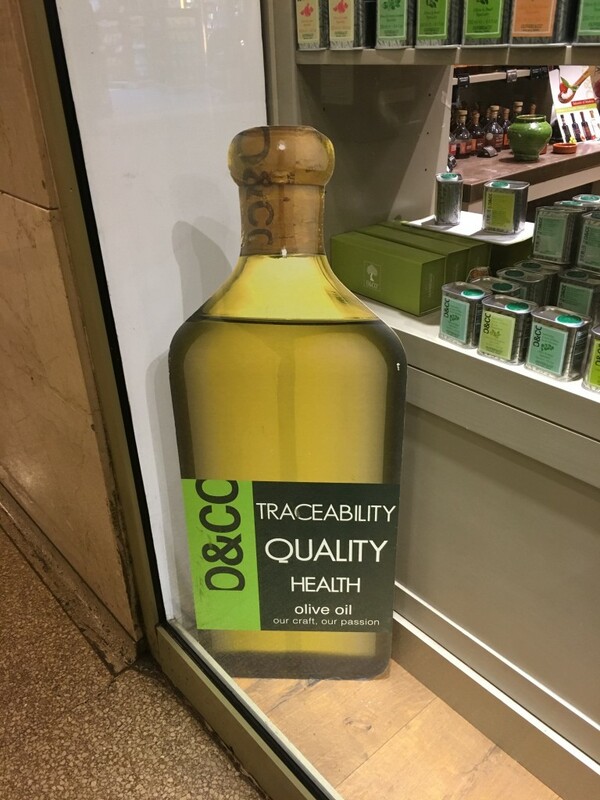 Why Would You Need Traceability? Because you may want to find out who made the olive oil that poisoned you. I’ll say this for marketers of well-known, brand name products: they are more selective and creative when naming their brands. 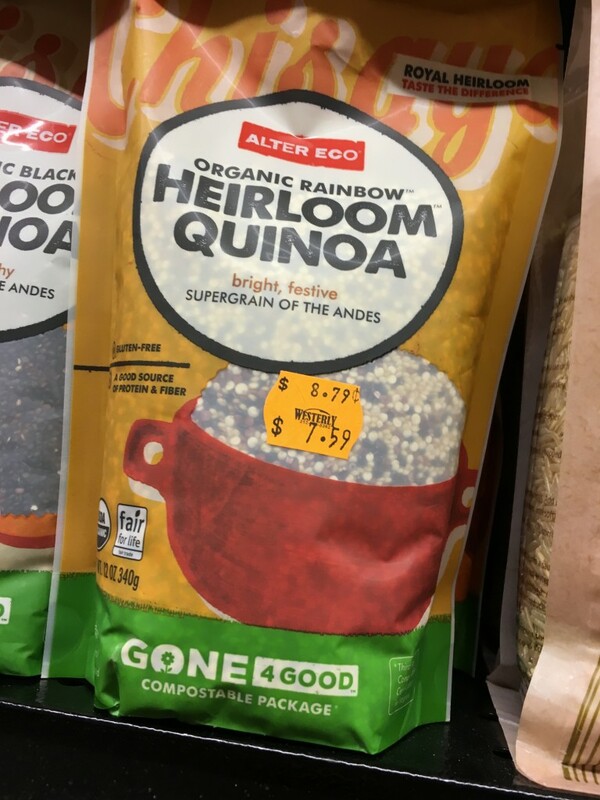 At the health food store, there’s just no imagination whatsoever.